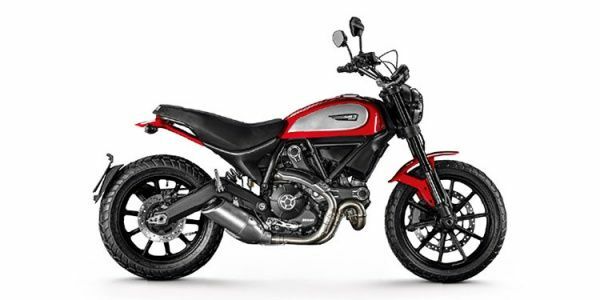 Ducati Scrambler prices start at Rs. 6.78 lakh (Ex-Showroom) and the top end variant Ducati Scrambler Mach 2.0 is priced at Rs. 8.56 lakh (Ex-Showroom). Ducati Scrambler is available in 6 variants and 8 colours.